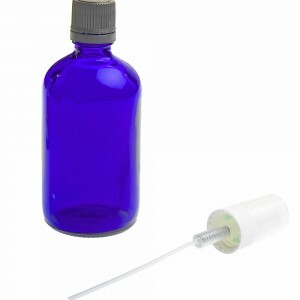 Rue has long been used in South America for its negative cleansing abilities. 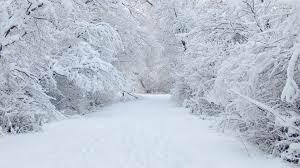 One story was told to me that if an evil spirit was thought to be attached to an individual the woman would tie rue onto the souls of an individuals feet over night drawing out the negative energy! 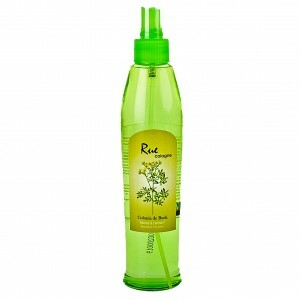 Rue Spray & Soap One things for sure it is widely used, the scent has a floral tone to it and can be used in either soap or spray form. 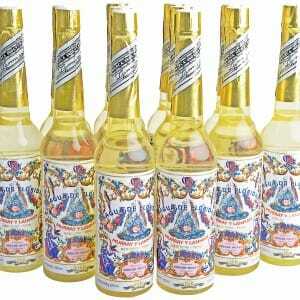 Agua De Florida Soap BACK IN STOCK! Finally the ever popular Agua de Florida soaps are back in stock!!!! £3.49 each or quantity discounts available! Ideal for cleansing the body. Peruvian Agua De Florida Water Soap, Cleanses The Energy Body with a fresh light citrus lemon scent. 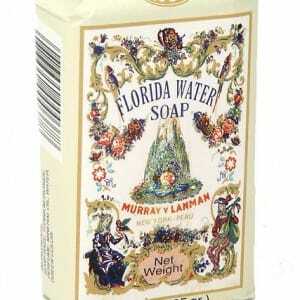 Agua De Florida Soap is used in South America by shaman’s for cleansing and healing properties. Used to clear heavy energy around the bodies energy field. Fresh light lemon scent. 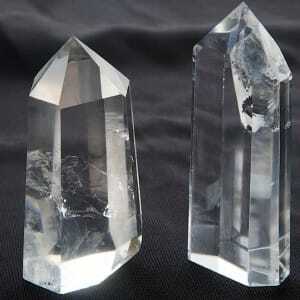 Crystal points back in stock Revised pricing due to exchange rates!